A young woman has her first GOOD kiss and must tell the world. A preview episode to our new radio series. An interview turned into drama by improv'd alteration of key details in the narrative and non-chronological editing. 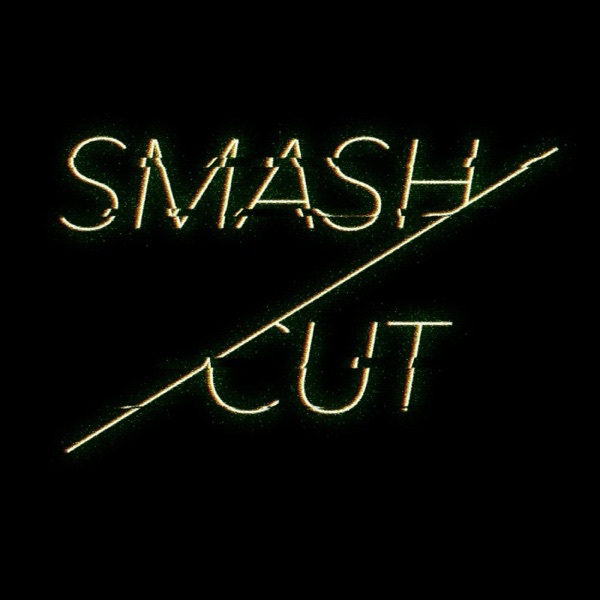 Producer: Alexander Charles Adams Concept: Mallory Osigian and Alexander Charles Adams Voice Actor: Laine Farber Sound Design: Zachary Eubanks Smash/Cut is a new radio drama podcast that releases a new radio play every two-weeks (when in season).